Every year, the holidays spark a particular feeling that inspires people to become more festive, more reflective, and more importantly, more giving. Reber Ranch, a local pet supply store, is no different. This year, Reber Ranch is jump-starting the holiday spirit with a special charity event that supports the Valley Retired Police Dog Association(VRPDA). The goal of this association is to financially support Police Service dogs in their retirement years, in which their medical costs are higher than most other dogs due to years of physically demanding work. With an in-kind donation from Reber Ranch, the Valley Retired Police Dog Association was able to print calendars for the 2018 year that they can sell for $10 each to raise funds to help support the retired K-9s that need continued care. Reber Ranch will be selling the calendars in their store, and 100% of the sales will go to the Valley Retired Police Dog Association. To help promote the sale of calendars, on November 24th, otherwise known as Black Friday, police officers and their K-9 partners will be in the Reber Ranch store to sign calendars and do a demonstration of what the K-9s are trained to do. Reber Ranch has set a goal to sell 300 calendars this year, which will bring in an additional $3,000 for VRPDA. 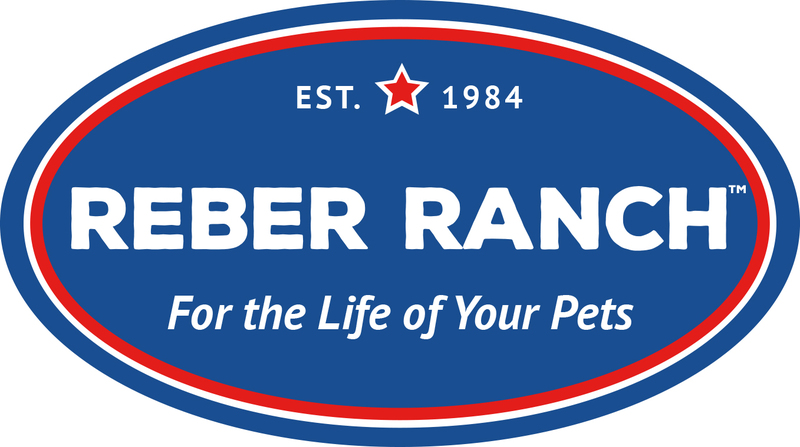 In addition, Reber Ranch will be donating 2% of all sales that take place during the calendar signing window. Calendar signings will take place at Reber Ranch on November 24th, from 4pm to 6pm. K-9 Demonstrations will start at 5pm.